Thank you Althea Korea for sending this baby for me to review! I am just so honored! 31/07/2017 was the day I received my parcel. Didn't expect it to arrive so early. Thank you for making my July better coz it has been a rather sad and gloomy two weeks back at hometown. Anyways, granny is better now and so shall my mood be better too! Congrats Althea Korea for launching your first ever product! I was so excited back when I received the invitation to be part of the community to review this baby! "Treat your skin with Althea flower petals for a complexion that's soft & smooth"
What is Althea Petal Velvet Powder? It is a translucent setting powder. Althea Seeds' Oil / Extract is rich with antioxidants that protects the skin's barrier from dehydration & invigorate the skin for a beautiful complexion. Pick up product with a brush / puff and gently sweep onto skin. Althea Petal Velvet Powder comes in 3g for RM16 while Innisfree No Sebum Mineral Powder comes in 5g for RM20 . Puff wise I think they are similar thickness but somehow the Althea puff makes the application less dusty, which is good! Color of powder of Althea Petal Velvet Powder is white that turns translucent while Innisfree No Sebum Powder is not true white (am I seeing it wrong?) but it does turn translucent too. Thus, somehow I think Althea Petal Velvet Powder may have the ability to make me appear fairer. 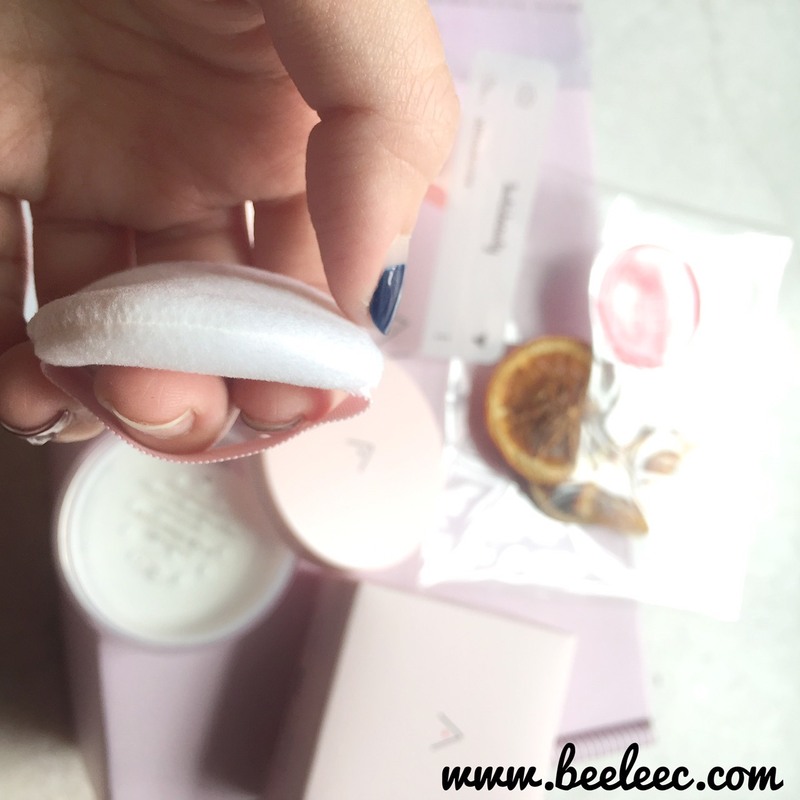 It basically has the similar function to Innisfree No Sebum Mineral Powder. Like the Innisfree No Sebum Mineral Powder, it helps to keep my more oily area at bay without drying my skin. 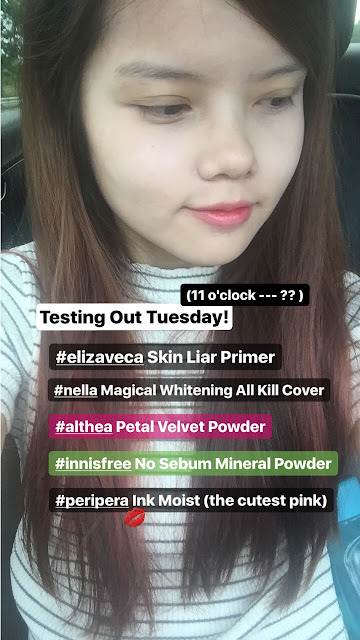 Tried the Althea Petal Velvet Powder for a few days already and it has not disappoint me. :) My face is still looking radiant, fresh, with a gentle Althea flower scent. I think it does make the overall appearance smoother by look and touch! My final time of trial was on 8th August 2017. 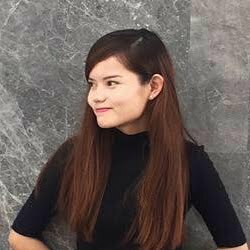 I applied minimal make up for 9 hours straight (of primer, cushion, setting powder - half-half from Althea & Innisfree, and lippie) and I was surprised. My makeup budge a little especially where my glasses sit but its ok coz once I dust them away my face still look great & shine-free. Even at one side (Althea powder side) of my forehead where I might have sweat a little, I let it cool and it looks great too. That is the main reason why I gave it a full rating other than its refreshing Althea flower scent, the effectiveness makes me wow! Try it yourself and lemme know how it works for you! For more info or purchase, head to Althea Korea NOW! I really fell in love with it. It really helps in covering up my pores and it's convenient to carry around. This is so good and the price is very reasonable.